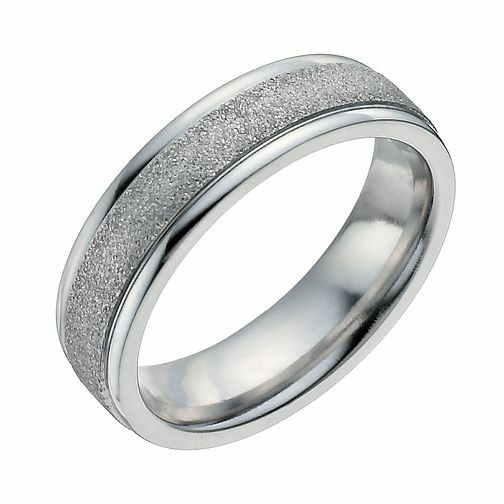 A polished cobalt ring measuring 6mm, adorned with a stylish band of sparkle. The perfect accessory for the fashion-forward, modern man. Cobalt 6mm polished sparkle ring is rated 5.0 out of 5 by 2.